** For a limited time, you can order two locations for the price of one. Simply put two cities in the Relocation field when ordering. Horizons: Relocation Report reveals themes that you are likely to encounter when you relocate (or travel) to a new location. 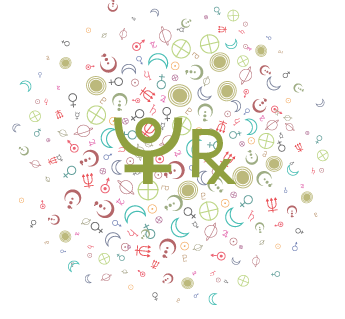 A relocation chart is a natal horoscope moved to a different location. It’s a chart cast for the same cosmic instant of birth, but looked at from another location, as if the birth happened there. 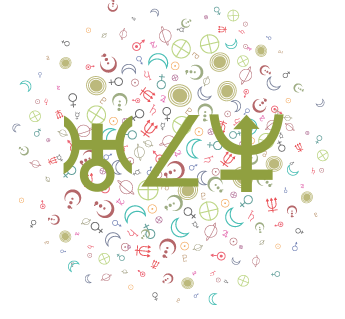 The planets’ sign positions all remain the same, but they will appear in different houses at different locations, thus altering their strengths and areas of influence. 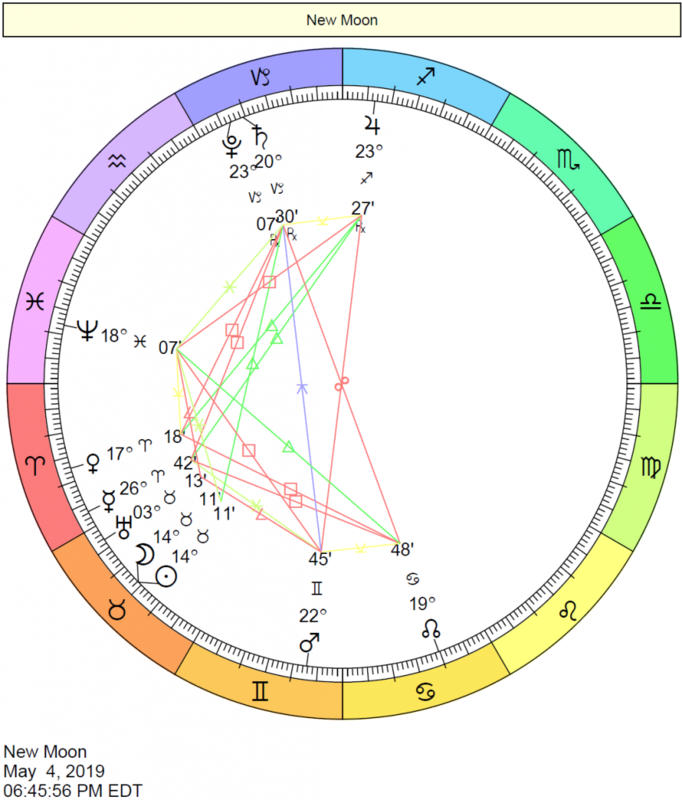 So, if you were born in New York, for instance, and then moved to Paris, your relocation chart would have any first house planets shifted about 90 degrees clockwise into the tenth house; tenth house planets would be shifted into the seventh house, and so on, thus giving your natal chart a whole new look for your Parisian adventures. In fact, if it turns out to be a significant improvement, you might even want to move there. Or, perhaps you might just want to visit when you are doing the kind of things that your Paris relocation chart favors — work, play, health, creativity — depending on your planets’ relocated house positions. You don’t have to actually show up at a strong relocation place to have it affect you. 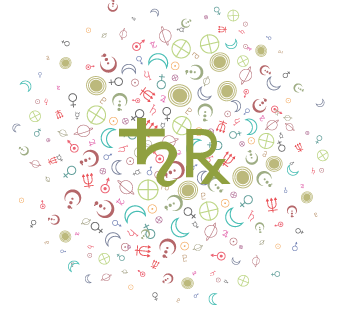 You may well find that areas where you have locality planets, midpoints, transits, or progressions on the angles have a way of waltzing into your life unannounced, or that you’ll find yourself dealing with people who live there in a way that is described by your chart in that locality. In the era of electronic world travel, you may not need to go out of your door to find your different relocation charts working for you. 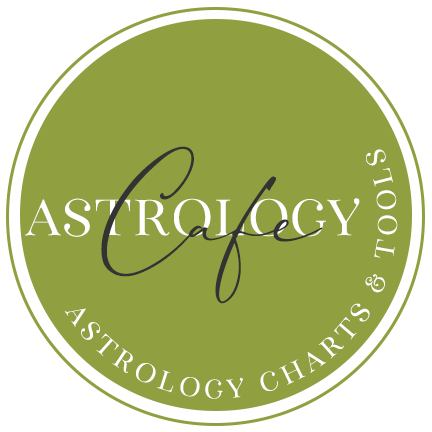 The Horizons: Relocation report interprets the signs on the angles of the relocation chart, planets on the angles, paran latitude lines, and current transits and progressions to the relocation chart. It includes a “relocation scoring graph” covering such categories as love, energy, emotions, and success, as well as the relocation chart itself. This report can be run for your current location if different than your location of birth, or for a place you are interested in relocating to, either permanently or for travel. This report runs approximately 10 pages long. See a SAMPLE of the Horizons: Relocation Report. 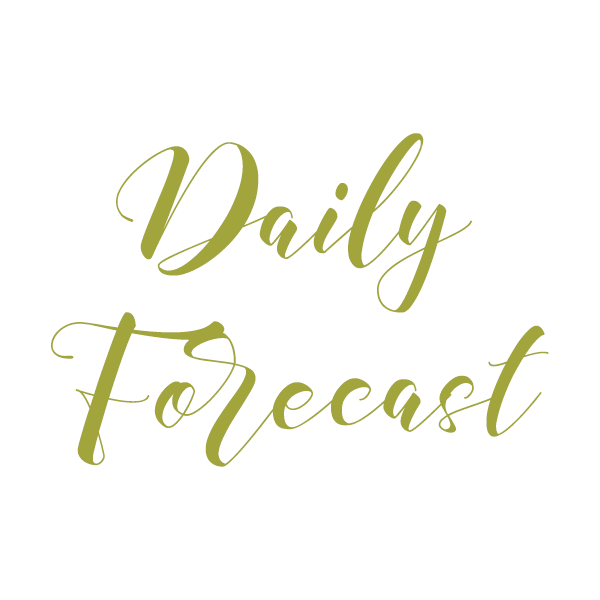 You will need to supply your name, birth date (example, Aug 15/68 – please use Month/Day/Year format if you are using numerical months), birth time (example, 3:21 PM – do not adjust for time zones), birth place (city, state/province, country), and the relocation place (city, state/province, country). When ordering more than one location, keep in mind that cities within approximately 100 miles of one another can yield very similar results. Pay with your credit card or debit card: We accept payments through a PayPal shopping cart, allowing our readers to pay instantly online using their credit cards, debit cards, or e-checks. The process is considered easy and safe, and you are not required to register with Paypal in order to complete this transaction. ** For a limited time, you can order two locations for the price of one. Simply add two cities in the Relocation field when ordering. #HRR $6.95 US Horizons: Relocation Report computerized report sent through email usually within 24 hours of receipt of payment AND full information required. ***Remember that results will be very similar for cities that are within 100-200 miles or so of one another. Be sure to enter both cities on the one line above, as the two-for-one offer is not valid otherwise. Read the Report Order FAQ if you have any questions about placing and receiving an order. Payments made through this site's Paypal-powered shopping cart are safe, secure, and easy, allowing our readers to pay for reports and services instantly using their credit card, debit card, or e-check.